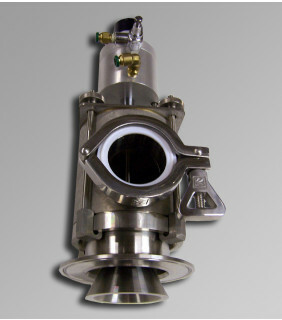 The ABA-COV-100 is a cone style fill head which is designed to fill pint cans. 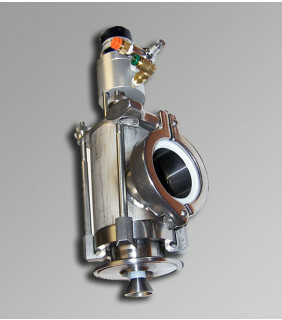 The ABA-COV-100F is a cone style fill head, with an additional flush attachment, which is designed to fill pint cans. 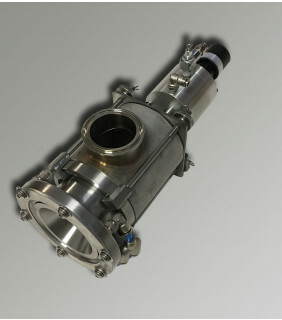 The ABA-COV-200 is a direct flow style fill head designed to fill containers with restricted openings (ie screw caps). The ABA-COV-85 is a cone style fill head with a 2 inch S-line inlet and a 3.32 inch outlet for filling 5 gallon pails. 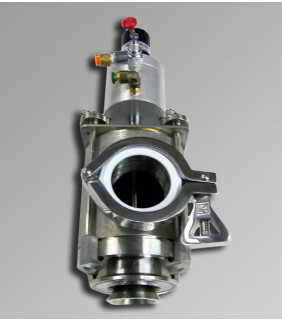 The ABA-COV-85A is a cone style fill head with a 2 inch S-line inlet which is designed to fill gallon cans. 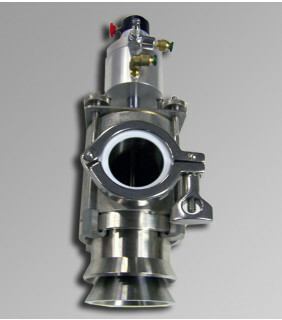 The ABA-COV-85AF is a cone style fill head with an additional flush attachment which is used to fill gallon cans. ABA-COV-85BO is a cone fill head with air shear. The ABA-COV-85QTS is a cone style fill head with a 2 inch S-line inlet and a 1.85 inch diameter outlet for filling quart and gallon cans. 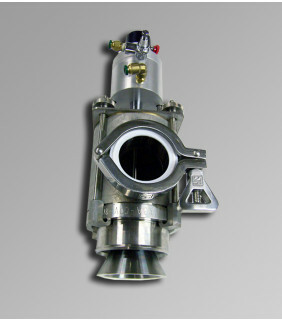 The ABA-COV-85QTSF is a cone style fill head with a 2 inch S-line inelt for filling quart and gallon cans and an additional flush attachment. 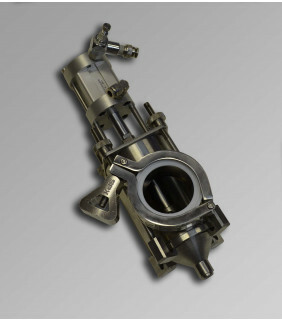 ABA equipment is manufactured using only the highest quality components. Every piece of equipment built is custom designed to meet the requirements of our customers. 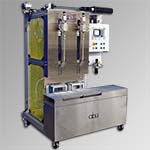 Our liquid filling machines are designed to fill liquids into rigid containers from half-pint cans through 5 gallon pails. 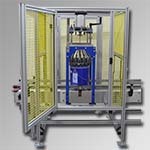 Machines are available in top fill, bottom fill with diving lances, or dual mode configuration. Whether you're filling by weight or by volume, we have an entire selection to choose from. ABA offers options for explosion proof areas to meet C1D1 and C1D2 standards. Our equipment is designed with quick size changeover and accuracy in mind. 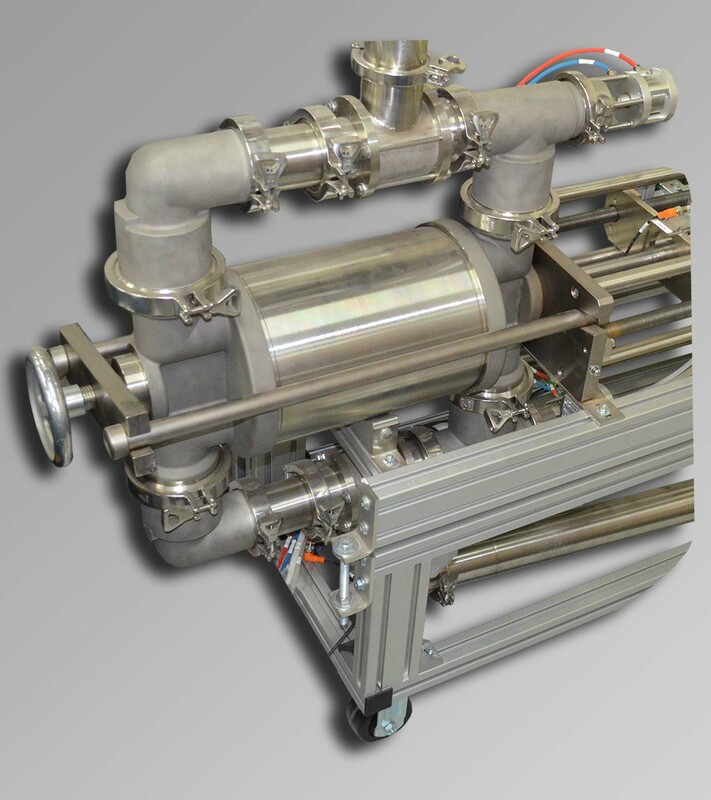 We partner with our customers to design the best liquid filling machine for their application. We design and build machines for placing lids and closing lids for most sizes of containers we fill. We can place round lids, square lids and rectangular lids made out of both metal and plastic. We can also provide orientation systems for those applications that require lid openings to be aligned with container handles for easy pouring. 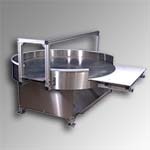 Lid presses are used for plastic lids and metal lids and crimping systems are used for metal lids and containers. From single stations to high speed multi stations, we can create the solutions to meet your needs. ABA designs and builds reliable double acting volumetric piston pumps. No dry sides means all components have a longer life, and quick breakdown makes maintenance a simple task. 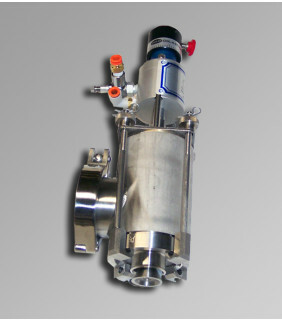 The volumetric pumps are available in both one and five gallon versions. 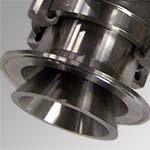 ABA offers 3 different style fill heads: cone style, diving lance style, and direct flow. Our cone style fill heads have been used with great success for thick and thin products, from stains to high viscosity latex paints. They eliminate the stringing problem associated with capillary tube styles. Our diving lance fill heads are specifically for bottom filling and are most frequently used for foaming or static prone products. 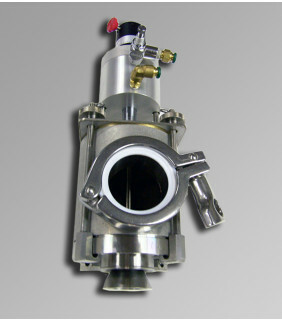 Our direct flow fill heads are designed to top fill into restricted opening containers such as those with screw caps. From rotary in-feed and collation tables to liquid top-off solutions, we have a selection of accessories to complement your filling machine or production lines.